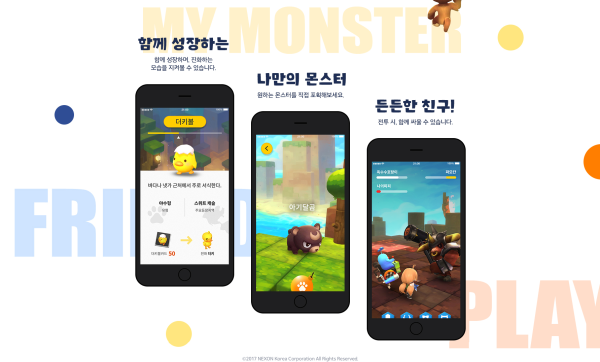 Have you seen the new mobile app in the official site of MapleStory 2? 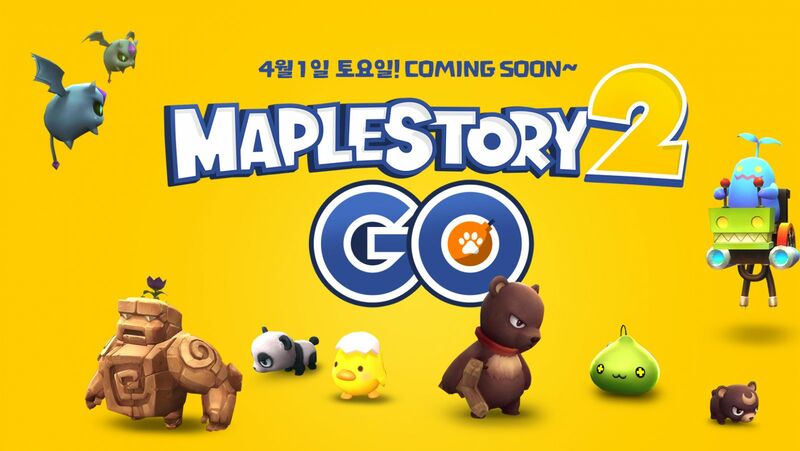 It's a new update titled MapleStory 2 Go that will be released on April 1. • Grow together with your monsters and watch them evolve! • Catch any monster you want! • Fight together with your monsters in battle! According to the official notes, preregistration is open from March 23 to April 3. 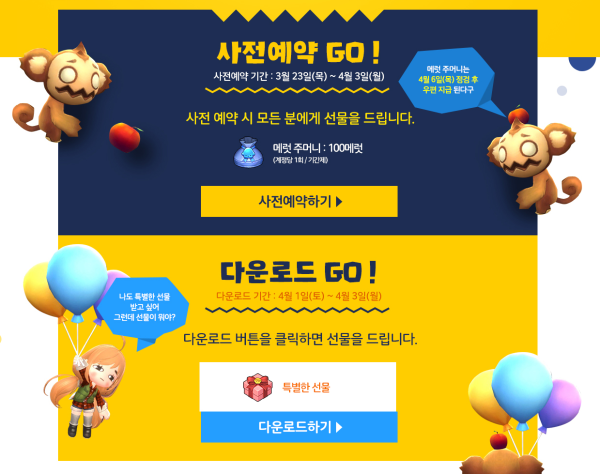 The app will bring you 100 Merit as a reward. Additionally, the app is available to download since April 3 and you will receive a special gift once you do so.